Do you have a cleaning routine? I always spot clean my kitchen every night by wiping the counters and table after dinner and sweeping the crumbs off the floor.Then, about once per week I’ll vacuum the floors, quick clean the bathroom, and do the laundry. Once per month I’ll deep clean the carpet and upholstery and scrub the bathtubs. Many of the homes I visit throughout the days lack upholstery care. 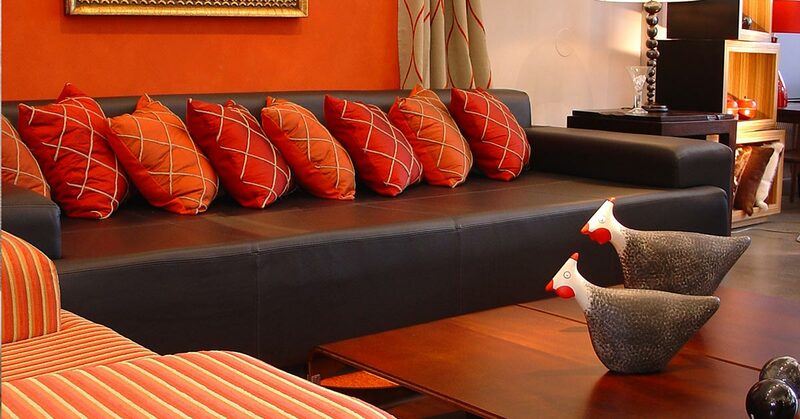 It doesn’t seem like the sofas and pillows may get too dirty but they do, just like the rest of your home. I challenge you to clean your upholstery regularly to keep up with the rest of your cleaning routine and have the cleanest home possible. Upholstery cleaning requires a bit of extra knowledge because the fabrics are often different and unable to survive under harsh chemical exposure. Today’s blog will focus on some pre-cleaning tips for your couches, and then I’ll follow up with another blog or two about how to clean the different types of materials. Put that sucking machine to work by vacuuming the large crumbs and dirt particles. The hose feature is great to get between the cushion cracks. 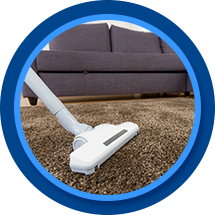 If it’s been awhile since you’ve last cleaned your couch, you’ll want to use a hard-bristled brush to spot clean. Dry scrub the dirty spot to release the particles. Scrub with significant pressure, but don’t be so abrasive that it ruins the fabric. Vacuum up this new mess you made. Do you have pets? Clean the pet hair and dander from the couch using a lint roller or pet hair remover. Many vacuums can’t pick up the pet hair on their own. Grab an all-surface cleaner and a cleaning rag or paper towel. Spray down and wipe the exposed hard surfaces, such as the wood frame or footholds. Stay tuned for the deep upholstery cleaning tips in our next blog.